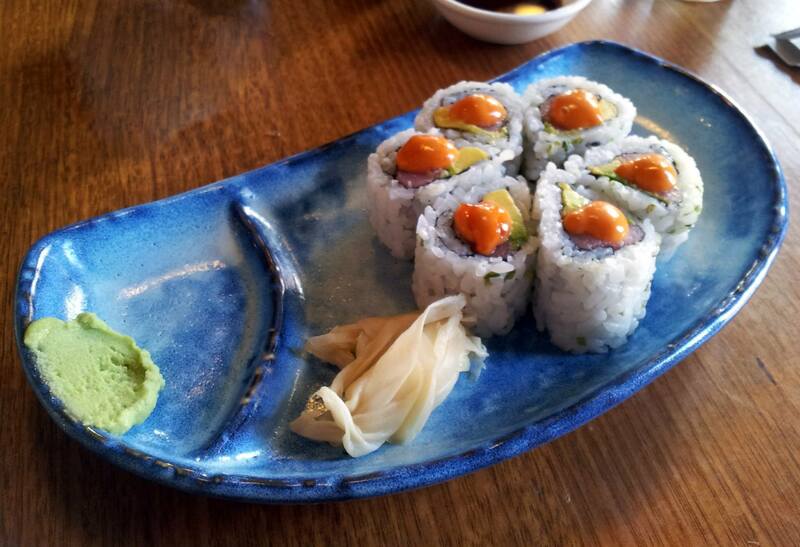 Kura is a very popular Japanese eatery located right in the middle of Haymarket next to Market City. It’s always packed full of people and is broken into two sections, one upstairs section with a more restaurant feel and the downstairs corner eatery with limited space and a smaller menu. Having been to both I would say the quality is very similar and prices almost identical so either one is better depending if you have time for a seated meal or just a quick bite for lunch. Kura is one of the more typical Japanese eateries and has a standard menu of almost every type of Japanese cuisine – be warned though that the sushi is fairly overpriced and you’ll get better value from dedicated sushi trains in Market City or nearby in Town Hall. 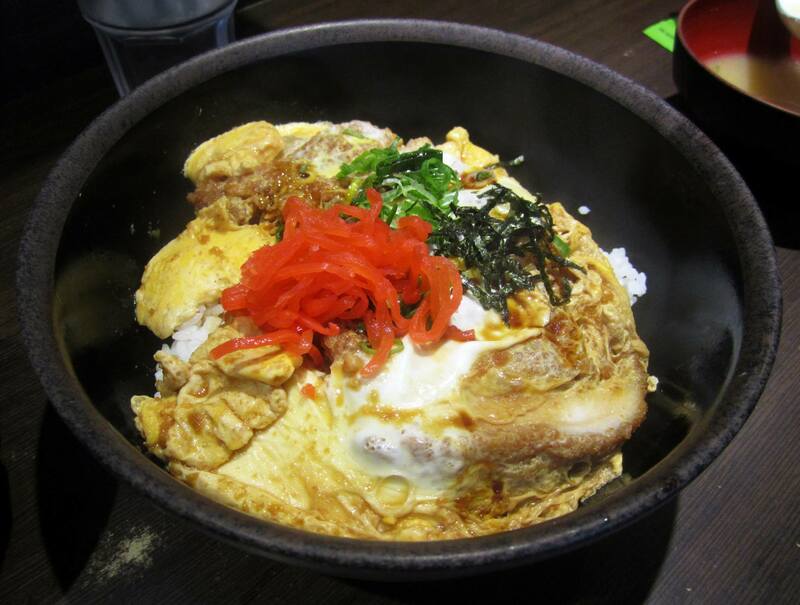 My favourite order is the Katsu Don, I can’t resist fried chicken with creamy egg on top no matter what. Kura makes one of the best katsu don’s in Sydney and I’m happy that the dish is almost the quality that I get in Japan. It’s priced at about $11 and the servings are very decent – perfect for a quick lunch or dinner. Miss K decided on something a bit different and ordered the teriyaki chicken bento. 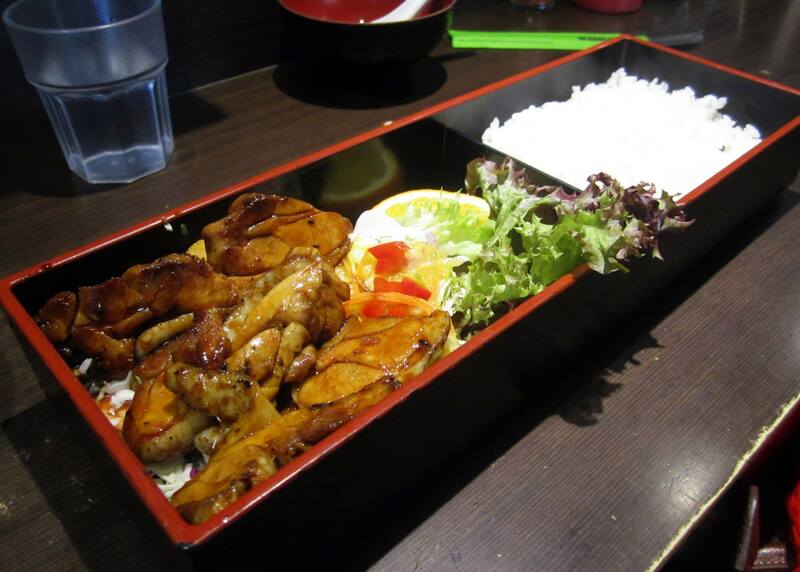 We actually don’t normally order teriyaki or bento boxes normally but this was a lunch special so we said why not! Miss K really loved it and I would take that as the dish being pretty good as expected from the restaurant, she notes that the salad was quite fresh and came with really nice dressing. 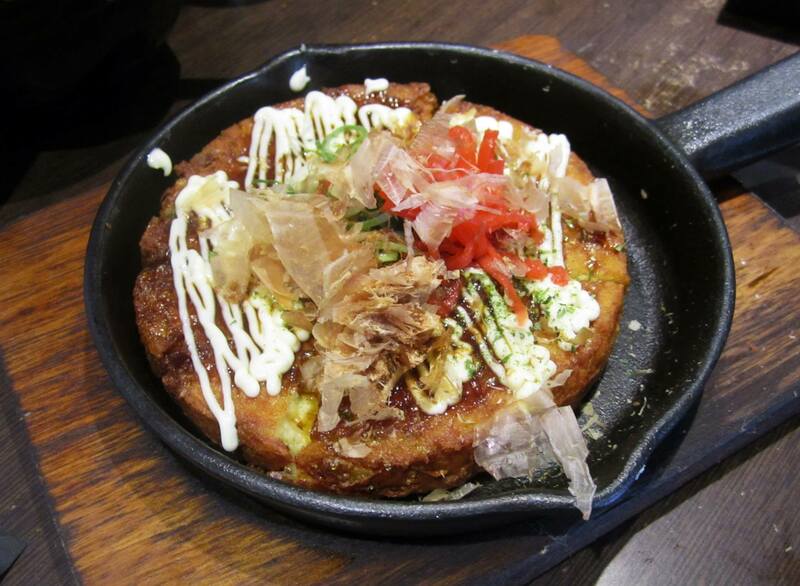 To finish our meal we had an okonomiyaki as they make them pretty good at Kura, unfortunately it’s not easy to find one that’s as good as ones in Japan (we had really awesome ones in Osaka). Overall I would definitely recommend Kura as one of the best Japanese eateries in the Haymarket area with an extensive menu, good food and a very convenient location.